New releases in children’s and youth literature are addressing pressing issues of the day, like migration, police violence and racism. Non-fiction for kids is also an ongoing trend. The Leipzig Book Fair is the spring event par excellence for readers and the book and media industry alike. Book lovers of all ages flocks to Leipzig year in, year out to enjoy all it has to offer and discover, browse and discuss new and old favourites. Along with widespread uncertainty about the future of books in this time of digitalization, this year’s crop of children’s and young adult authors explored the question of where to draw the line in the commercialization of the industry itself, and whether and how literature can get young people involved in politics. According to the Trendbericht Kinder- und Jugendbuch 2018 (Trend Report on Children’s and Youth Literature) presented at this year’s Leipzig Book Fair:"The social changes currently underway call on us all to teach children and young people the rules of fair debate and political, critical thinking." Today more than ever, society needs critical citizens who can understand political issues and help shape democracy. "Children's and youth literature can awaken an interest in political issues." And indeed, the number of books ideal for starting a constructive conversation about socially and politically relevant topics is on the rise. The 2018 German Youth Literature Prize nominees, also presented at the Leipzig Book Fair, are just one sign of this trend. Along with stories of flight and migration that have become integral to German-language books for children and young adults, two books that take a constructive look at Germany’s post-war history particularly stood out this spring. 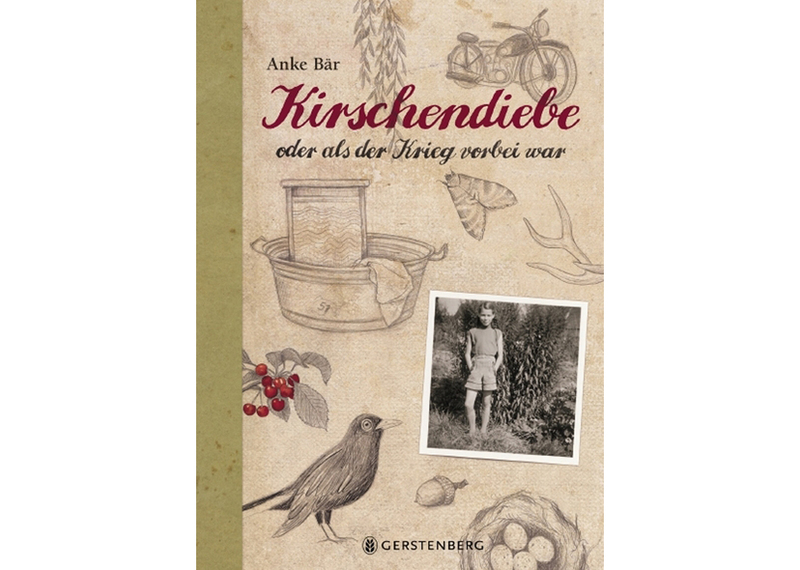 Kirschendiebe oder als der Krieg vorbei war (Cherry Thieves, or When the War Ended) by Anke Bär and Gertrude grenzenlos (Gertrude Unbridled) written by Judith Burger and illustrated by Ulrike Möltken both uniquely encourage inter-generational dialogue. 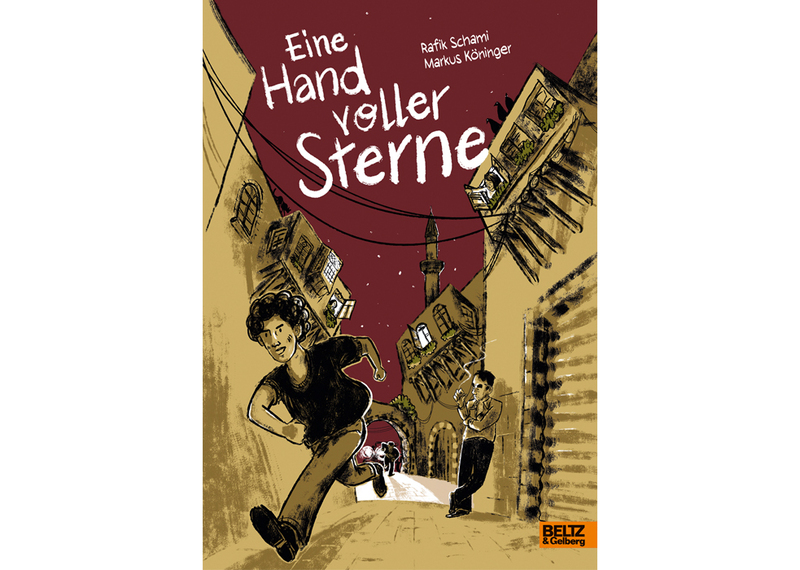 Markus Köninger's graphic novel adaptation of Rafik Shami's classic young adult book, A Hand Full of Stars, impressively describes what it is like to live under a dictatorship and authoritarian system. Authors are also engaging with police brutality and everyday racism in the USA. The Hate U Give by Angie Thomas, nominated for the 2018 German Youth Literature Award, and Nic Stones’ young adult novel Dear Martin give black teenagers a voice. Ake Bär tells a piece of post-war history in “The Cherry Thieves or When the War Ended”. In “A Hand Full of Stars”, Rafik Shami depicts life in an autocracy. This young adult classic is now available as a graphic novel. 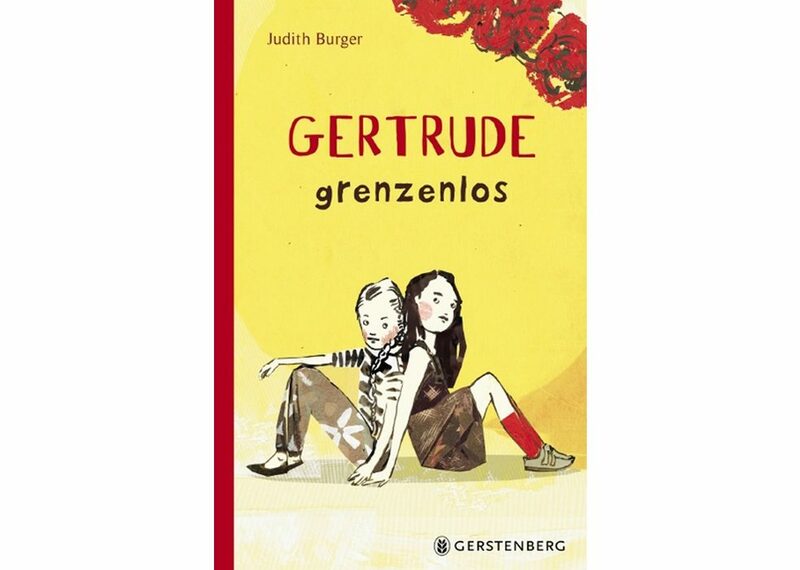 What kind of name is Gertrude anyway: a story about growing up in the German Democratic Republic when your family has been declared an enemy of the state. 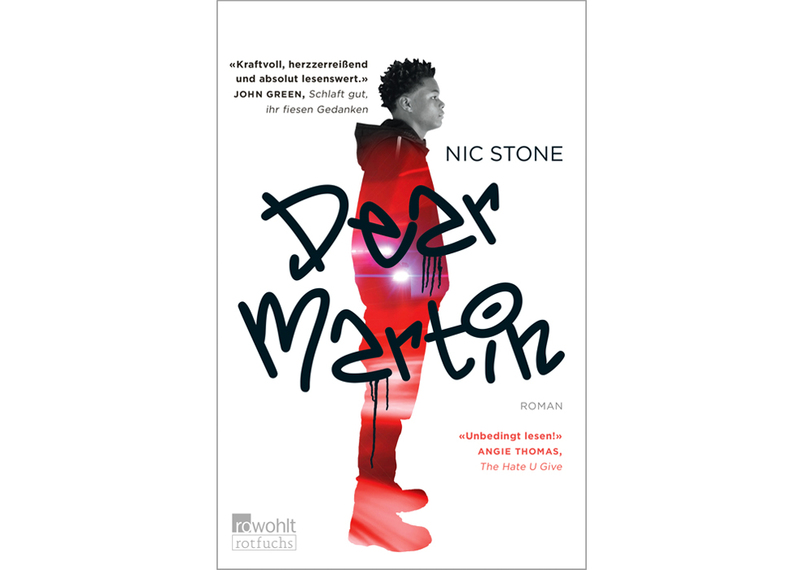 With “Dear Martin”, Nic Stone delivers an impressive young adult novel about a black teenage boy’s experience of police brutality and everyday racism. The market non-fiction for children and adolescents has grown in recent years. The bee (and their cousins the bumblebee) is perennial non-fiction and realistic or fantastic storybook favourites. 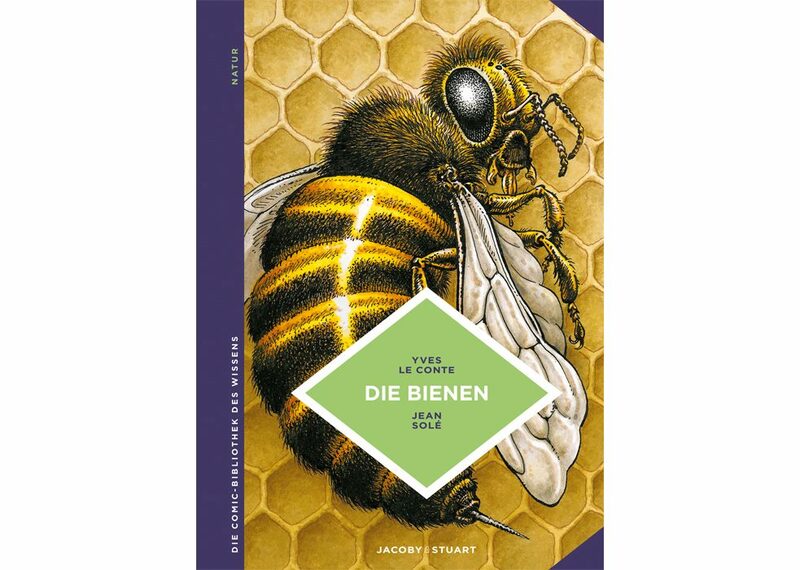 In the wake of Piotr Socha’s award-winning Bienen (Bees) and Britta Teckentrup’s Bienen: Kleine Wunder der Natur (Bees: Nature’s Tiny Miracles),two books released in 2018, Charlotte Milner’s Das Buch der Bienen (The Book of Bees) and Yves Le Conte’s Die Comic-Bibliothek des Wissens: Die Bienen (The Comic Encyclopaedia: the Bees), explore the lives, role, and threat to these insects. Other new releases encourage young readers to think critically and engage in active dialogue about animal welfare, ecology and sustainability. 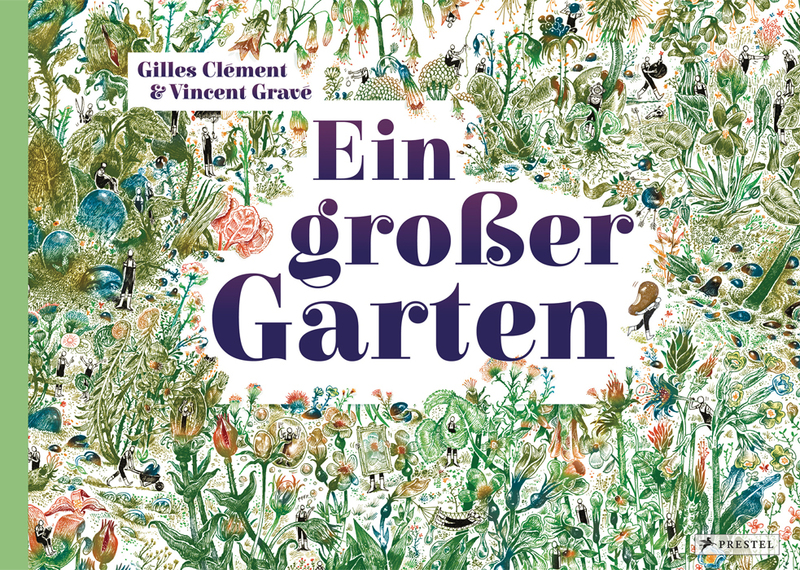 Others, like A Big Garden by Gilles Clément or Kristina Digman's Floras Atelier (Flora’s Studio) further another continuing trend: interactive reading, where readers join in and explore, discover, and do it themselves. In “The Bees“, bee researcher Yves le Conte vividly explains everything you ever wanted to know about bees and how they live. 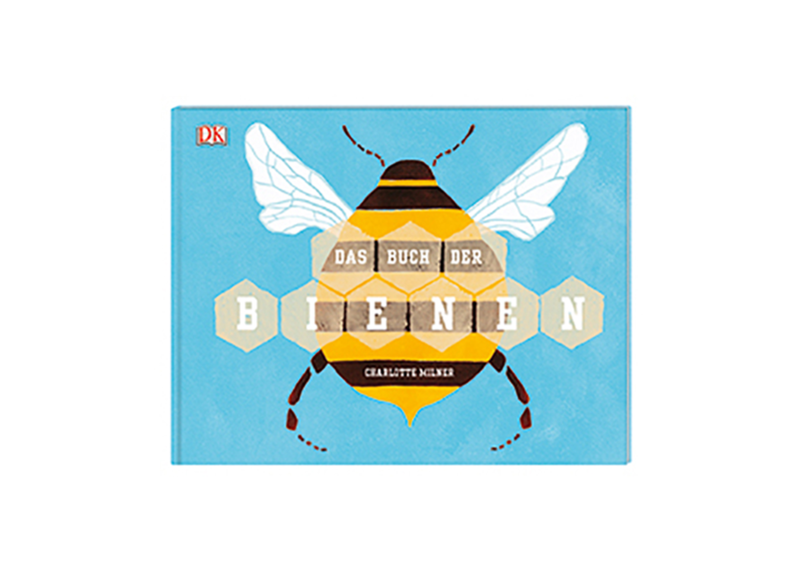 With its charming illustrations, “The Book of Bees” provides pre-school children with comprehensible and amazing insight into the world of bees. As 2018 is a World Cup year, quite a few of the over 8,000 new books released this year are about football. 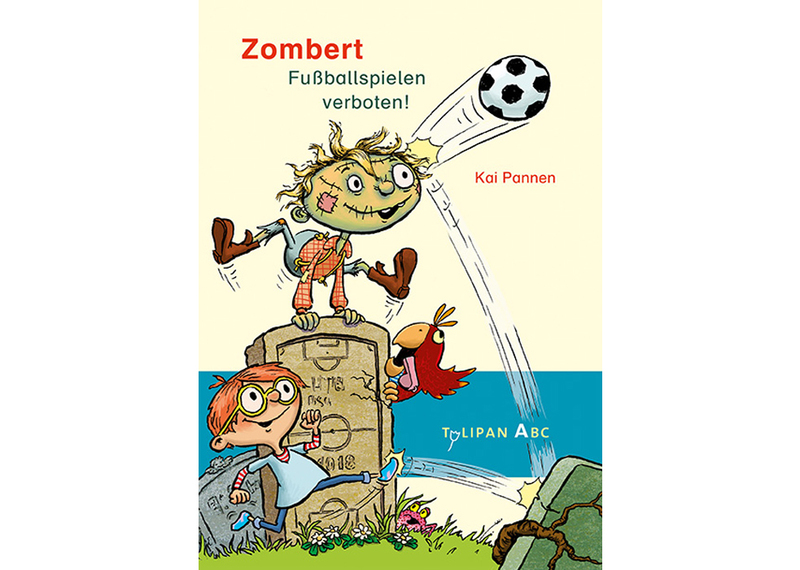 Among the storybooks for children and first readers – like Kai Pannen’s Zombert. Fußballspielen verboten! (Zombert. No football allowed!) 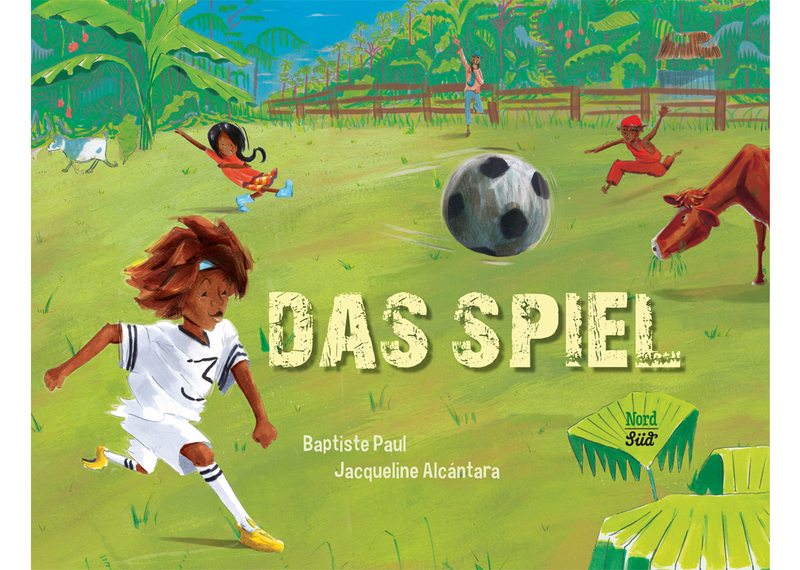 – two delightful picture books will really whet young kids’ appetite for the sport: 71 Sheep Try Soccer by Guridi and Pablo Albo, and the German-Creole The Field by Baptiste Paul and Jaqueline Alcántara, where girls and boys knock around the ball on the pitch together. 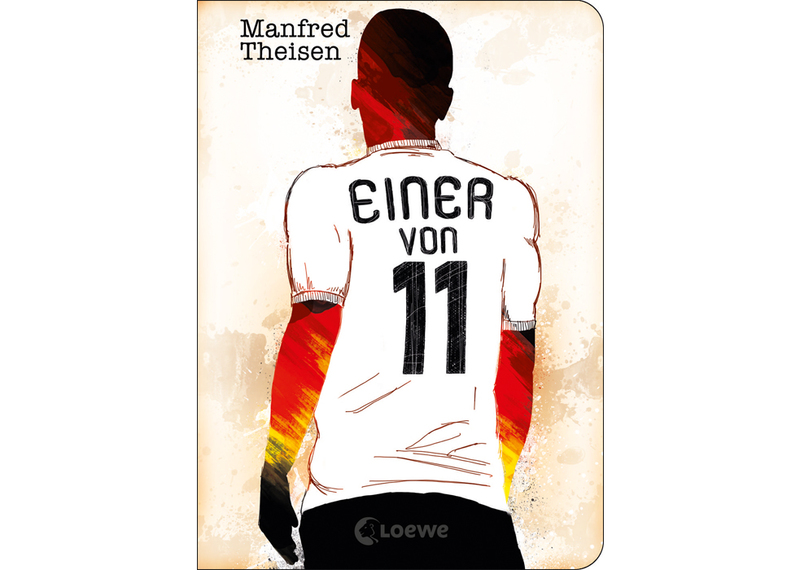 Manfred Theisen's football tale Einer von 11 (One of 11), uses football to explore issues of integration, neatly closing the circle of politically active books for children and adolescents. When sheep try their hand -- or hoofs – at football, the black sheep is the referee and the ball is made of wool. Life on a small island in the Caribbean. One thing is the key to happiness there: football. When Zombies hit the pitch, a hearty kick can send both ball and leg flying down the field. 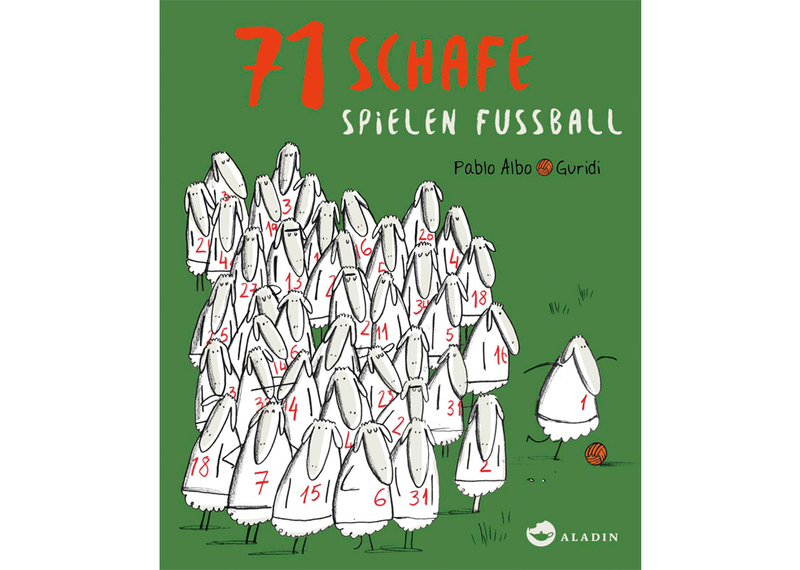 Manfred Theisen’s “One in Eleven” looks at football and integration.